Individual Dental Insurance Plans are designed to help you budget or cover needed dental services, whether they are preventative, basic, or major. Oral health is a good indicator of a person’s overall health; with the right Dental Insurance Plan from AG Capital Insurance, your oral health will continue to lead your overall health forward. 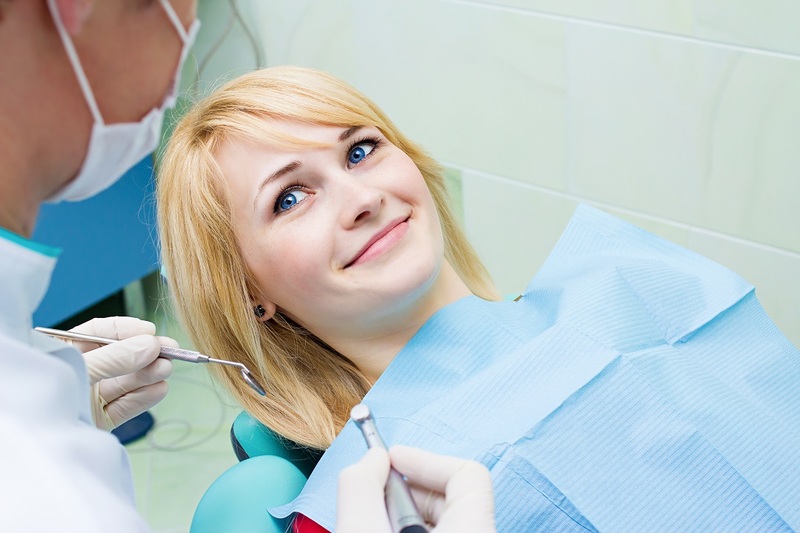 Preventative treatments like routine cleanings, sealants, and fluoride treatments are usually covered with no deductible and no waiting period. Extensive networks of highly qualified dentists are available so you can choose just the right one.